The mantled howler (Alouatta palliata). 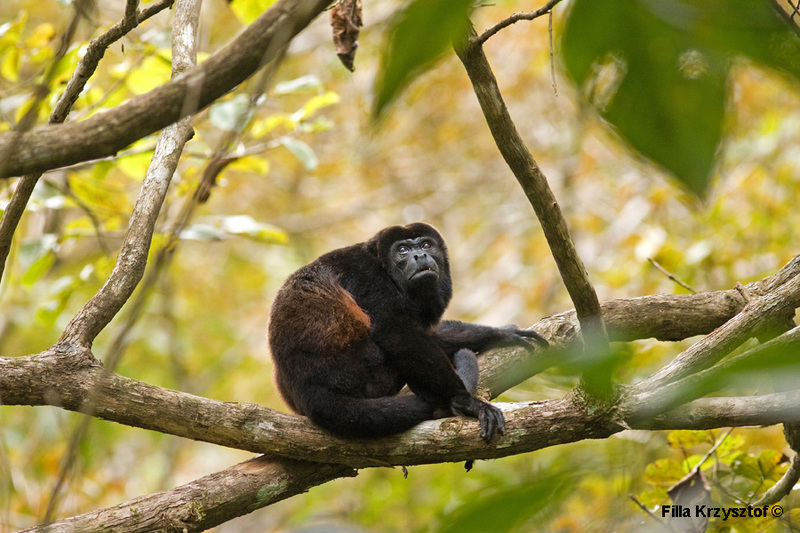 Howler monkeys are the largest of all primates in America. It feeds only on vegetation. The name derives form the distinctive loud roar of the monkeys that is often heard in the mornings and evenings.